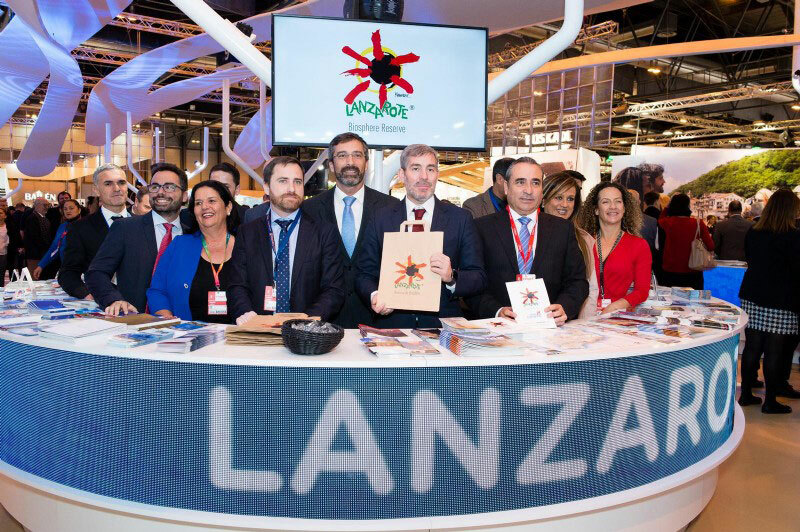 You are here: Home / Accommodations / Fitur 2019, the International Tourism Trade Fair held in Madrid, sees Lanzarote promote its credentials as a sustainable destination with a strong commitment to technological innovation. 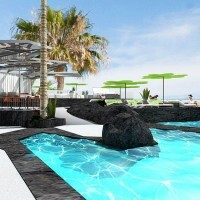 The Lanzarote tourist board focussed its attentions on promoting and winning over national tourism which is one of the most promising areas of growth for the island given the level of expenditure of visitors from mainland Spain. SPEL-Lanzarote’s Tourism Promotion Board sat with British operators to discuss the uncertainty surrounding Brexit, a topic which dominated the 39th year of this Fair. Fitur is considered one of the three most important tourist events in the world. 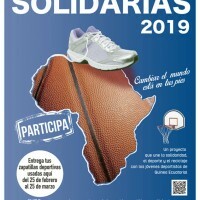 This year’s Lanzarote delegation was headed by President of the Cabildo, Pedro San Ginés, and the island’s Minister of Tourism Promotion, Ángel Vázquez. The Fair opened on Wednesday morning with a packed agenda in which sustainability and smart technology were the two most important features of the campaign devised by SPEL – Lanzarote’s Overseas Tourism Promotion Board. The Island of Volcanoes was able to make the most of the opportunity to promote its prestigious credentials as a sustainable destination and also demonstrate its commitment to technological innovation. 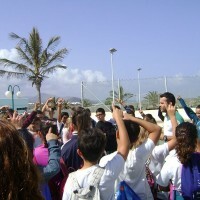 Furthermore, as holder of a Biosphere Reserve certification, the island was in the strategically advantageous position of having its stand positioned opposite the Community of Biosphere Destinations, which brings together all the recipients of this prestigious distinction from across the world.